Abstract: In recent years, a drastic reduction in the cost of producing sensors and wireless devices along with their miniaturization have boosted the expansion of the Internet beyond computers, tablets and smartphones, allowing to connect things like vehicles, clothing and home appliances . This has drived a new digital wave, the Internet of Things. According to estimates, by 2020 there will be more than 50 billion devices connected to the Internet and managing them, ensuring the security and privacy of data and their transformation into information is a huge challenge. 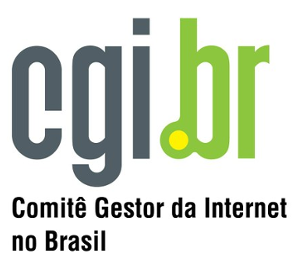 This talk will bring up and demonstrate dojot – an open, scalable, robust and secure Brazilian IoT platform that aims to speed up the development and deployment of IoT solutions in Brazil. 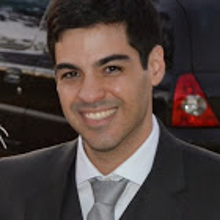 Bio: Rafael holds a degree in Computer Engineering from the University of Campinas (2005) as well as a master’s degree in Computer Science from the same university (2008). He has been a researcher and technical leader at CPqD – Centre for Research and Development in Telecommunications Foundation since 2008. At CPqD, he has worked on applied research projects in the fields of embedded software, optical switches, control plane, virtualization and Internet of Things. He currently coordinates the development of the Brazilian IoT platform dojot.